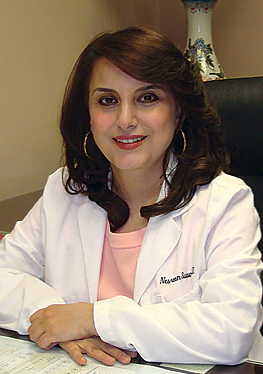 Dr. Suwan's areas of expertise includes anti-aging protocols, hormone replacement, Stem Cell therapy facelift (vampire facelift), non surgical hair restoration, skin rejuvenation treatments including Micropen treatment, chemical peels, hydrafacial, and skin care product consultation, weight management and HCG treatment, cellulite reduction and body contouring with lipolight. Member of American Academy of Cosmetic Surgery and American Academy of Anti-Aging Medicine. Diplomat of the American Board of Psychiatry and Neurology, American Board of Pain and Headache Medicine.